A national resource with a vast network of nearby centers, at Image360 - North Raleigh we distinguish ourselves not only with comprehensive solutions, but also professional results. With us, you can be sure that colors and designs remain consistent across many applications, serving to unify your efforts. Best of all, Image360 - North Raleigh is consultative; collaborating with you closely from imagination through installation to attain the high quality you seek, while adhering to your timeframe and budget. 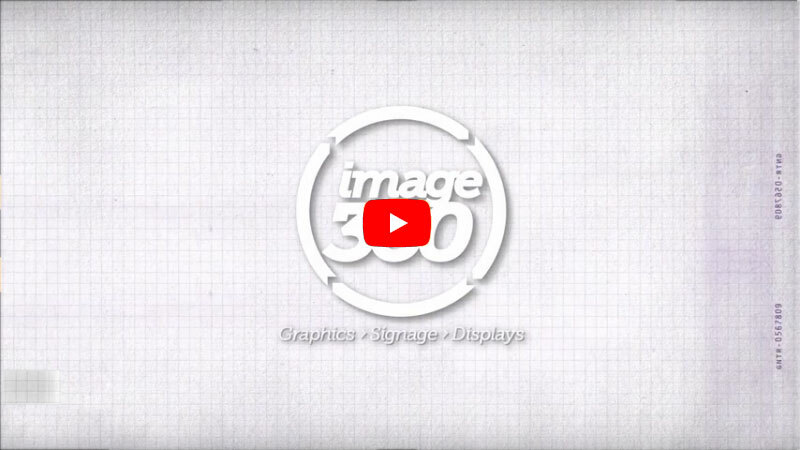 Locally owned and operated, Image360 - North Raleigh specializes in complete project management; schedule an on-site consultation and we’ll work with you to find the solution for your distinct signage and graphics needs. Contact us today to start the visual communications revolution. Image360 - North Raleigh is intent on not simply meeting, but exceeding your expectations. As a result, you'll work with highly motivated experts whose efforts are backed by the newest technologies, and supported with the latest materials and techniques. Begin benefiting from this new resource right away; contact us today to discuss your requirements or request a quote.